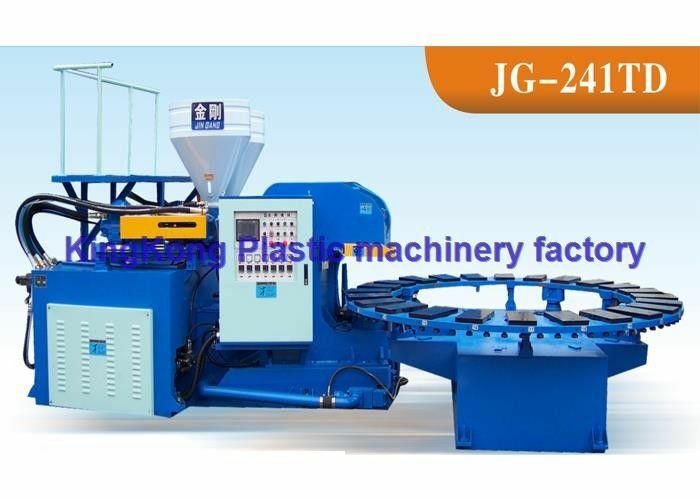 This is a double mixed colors Out sole injection molding machine for PVC,TPR,TR Sole / strap production. 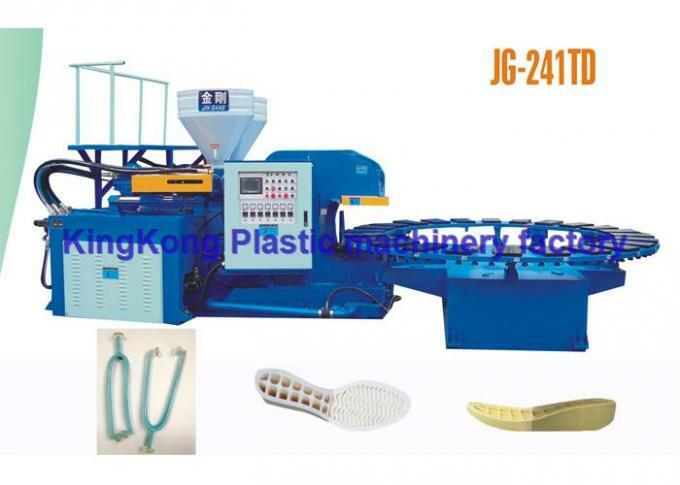 Mold stations have 24 or 30 Stations for your options. 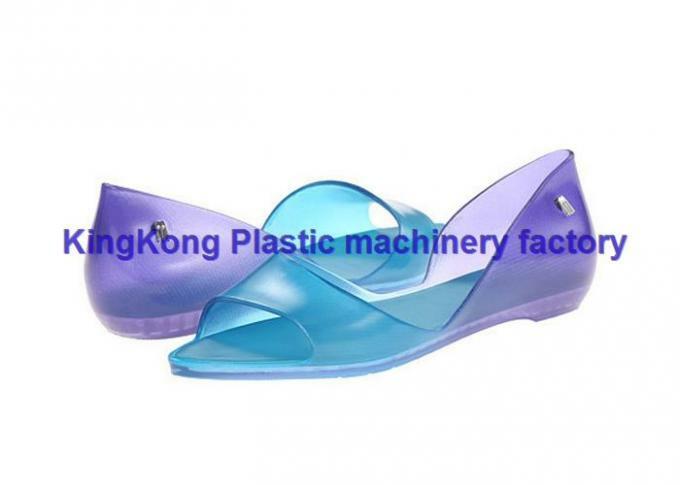 You can use this machine to produce also 2 density lady heel, front part is soft, and back heel is rigid.